Let the #Wraparound Edition of #Bond_age_ commence! 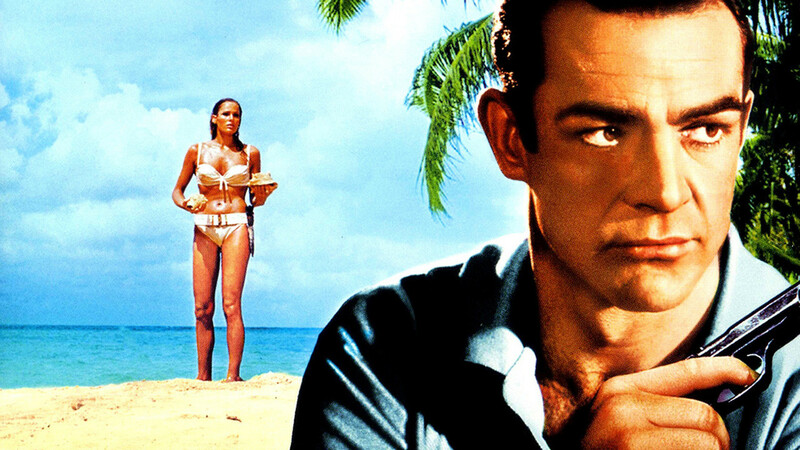 #DrNo began #Bond_age_ back on December 12th of 2012. We’ve come a long way… would the return of the virile 30-year-old Sean Connery live up to our live tweet expectations? Hell yes. If you’ve got a problem with cheeky James Bond innuendo on your timeline, you should mute #Bond_age_ tonight… If not, join us for #DrNo! The figure seen in the first gun barrel in #DrNo was played by stuntman Bob Simmons and used again in #FRwL and #Goldfinger. 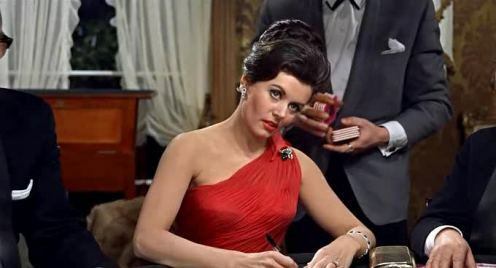 @007hertzrumble It’s a long story, but this #DrNo trivia tweet made my day! @krissy_myers I had to see my doctor about that. I ooze charm too. 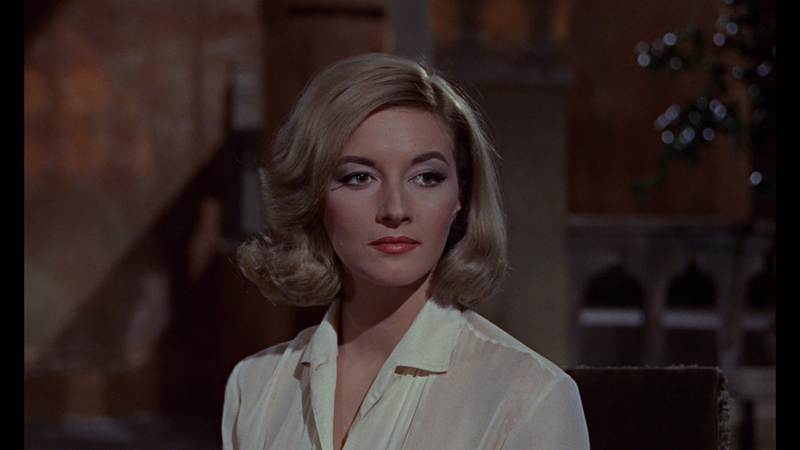 @NitrateDiva Everything about Connery is impeccable in #DrNo. There’s a hunger too him as well. Something he looses in his later films. @krissy_myers This is why I always insist on being photographed in a brimmed hat. @007hertzrumble @NitrateDiva Little known fact, Quadrophena was written about him. @007hertzrumble In #DrNo he seems like Bond’s American counterpart. Later he’s just comedy relief. Sort of like THE BIG SLEEP is, like, 50% Bogie walking across rooms, #DrNo makes great use of Connery just entering doorways. @TRWilcox there’s an air of plausibility in #DrNo that was absolutely gone a few films in. …and you also won’t stop humming that Mango Tree song for a week…. …I’ll let @ThatAndyRoss summarize what happens next… Hello, Honey…. #DrNo I love the SPECTRE agent yelling through a megaphone and when he lowers it, it still sounds like he is yelling through a megaphone. @p2wy In the book he repeatedly passes out from the pain of his escape through #DrNo‘s trials. Here, well, not so much. Love how one guy in the control room doesn’t get a proper Hazmat— just in puffy Saran wrap. Did he look at #DrNo‘s hands the wrong way? #DrNo is clearly a forward thinking gentleman. He’s designed signs that flash ABANDON AREA just in case it all goes pear shaped. United Artists wanted to pull the plug on #DrNo when production overran $1mil budget by 100K. They feared they couldn’t recoup investment. Well this was a smashing success considering the first time #Bond_age_ did #DrNo it was just me for at least the first 20 minutes.